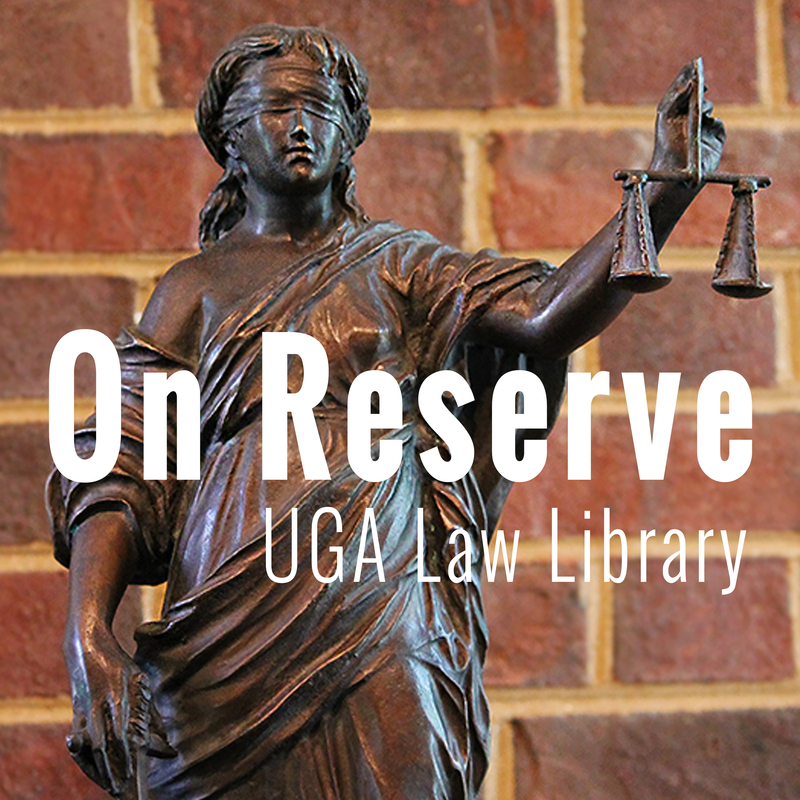 In this episode Metadata Services Librarian Rachel Evans interviews Research & Copyright Services Law Librarian Stephen Wolfson. They discuss the growth of the public domain on January 1, 2019 including the law that added 20 years to copyright expiration in 1998, the previous and current copyright durations for U.S. written, visual, and musical works. Wolfson also shares a few well known works from 1923, resources for locating and determining copyright expiration, and digitization efforts of libraries for public domain materials. Evans, Rachel S. and Wolfson, Stephen, "Episode 5: Public Domain" (2019). On Reserve. 6.